I love listening to good music to put me into the right mindset. At the early parts of my comeback in 2010, my favorite tunes were The Temper Trap’s “Sweet Disposition” and The Killers’ “All These Things That I’ve Done.” In 2011, Paramore’s “All We Know” jump-started my oft-solitary training sessions. Shrugging off the humidity-induced discomfort, I felt an instant jolt of energy. The song’s upbeat tempo and uplifting aura made me want to change into my track clothes and sprint/hurdle all the way to Ultra! I’ve been stuck in an on-and-off athletics rut the past few months. I could not seem to get into the groove to train. I had trouble keeping myself motivated, a condition exacerbated by my solitary training regimen. To recharge my batteries, I took it easy during the Christmas season and the early parts of the year. I kept my athletics training at the bare minimum, opting for regular basketball pick-up games and conditioning session. I’m glad to say that things are much better, with my former high school track teammate joining most of my sprint sessions. That great feeling of getting one’s athletics groove back is priceless, especially now that the indoor season is shifting into high gear. While scouring the web for track & field news, I stumbled upon a video of Darya Klishina competing at the Aviva International Match in Glasgow. It was the first time I’ve watched a recent athletics clip in months. The fact that the video featured my athletics crush did wonders to my attention span too! 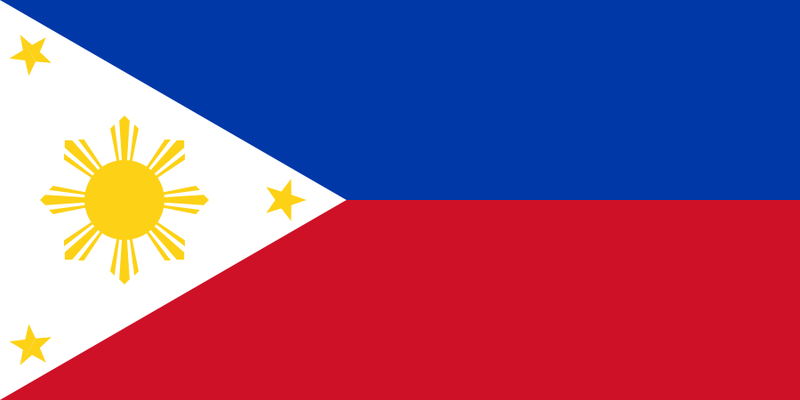 The Philippines isn’t the ideal country to be a track & field athlete. But hey, things could be much worse. Even if my Olympic dreams are becoming ever so faint, I’m thankful for the opportunity to compete again. At 26 years old and juggling a full-time career, I do not have the luxury of limitless time. The best I can do is make the most out of what’s available and soldier on!